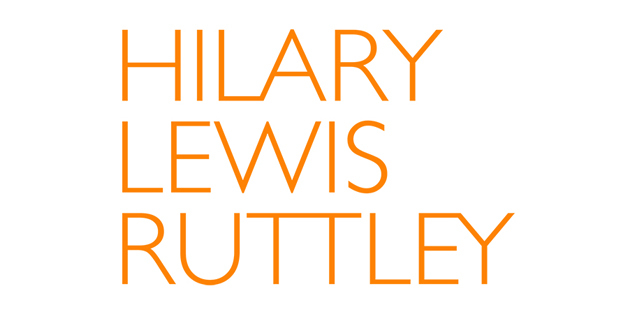 Hilary Lewis Ruttley is a creative director, yoga teacher and barrister who is passionate about Asian, African and the Middle Eastern art and culture. She combines a background in law, anthropology, art history and the traditions of yoga and meditation in her work. 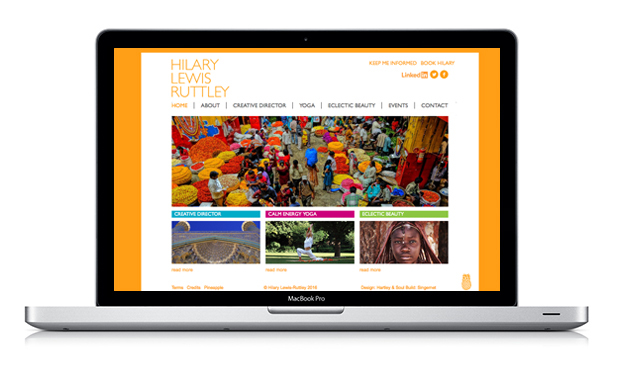 The brief for her brand and website was to capture the vibrancy and richness of Asian, African and Middle Eastern culture and convey her deep interest for the arts and the science of yoga. The result is a visual immersion of colours, textures and a glimpse of the beauty of this world.